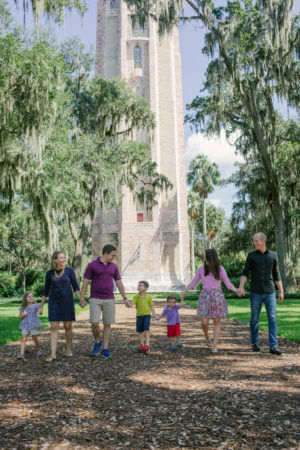 There’s something new to discover in every season at Bok Tower Gardens, so you’ll want to visit again and again. Become a Member today and you’ll get a whole year’s worth of benefits, as well as the knowledge that you are preserving and sustaining the Gardens for future generations. Members receive year-round admission, discounts at the Tower & Garden gift shop and the Blue Palmetto Café, advance notice and reduced admission to many special events, discounts on programs, and so much more. There’s a Membership Level that’s right for you.